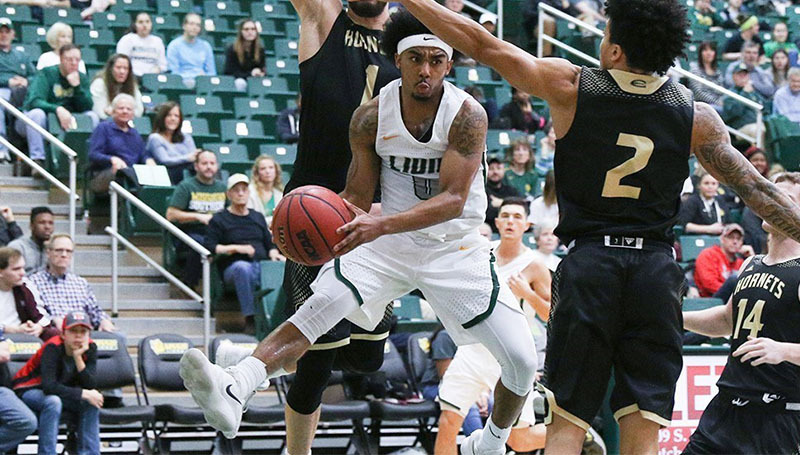 Former Missouri Southern All-American basketball player CJ Carr has signed a professional contract to play basketball in Germany. Carr, a two-year star for the Lions, signed a deal with BG Leitershofen out of Augsburg, a team that plays in Germany’s Pro A league. The team’s season starts in late September. It is also the same team that former Lion Skyler Bowlin played for after ending his collegiate career. This season, Carr was a first-team All-MIAA pick and was a first-team All-Region selection by the NABC and the Conference Commissioner’s Association, as well as a member of the MIAA All-Defensive Team. He concluded the season by being named an honorable mention All-America pick by the Division II Bulletin. Carr led the MIAA in steals and assists this year, while ranking fifth in scoring and second in minutes. He also ranks 17th nationally in steals and 19th in assists per game. Carr averaged 18.4 points, 4.4 rebounds 2.2 steals and 6.0 assists per game.